This is a 1951 Ford O.E. 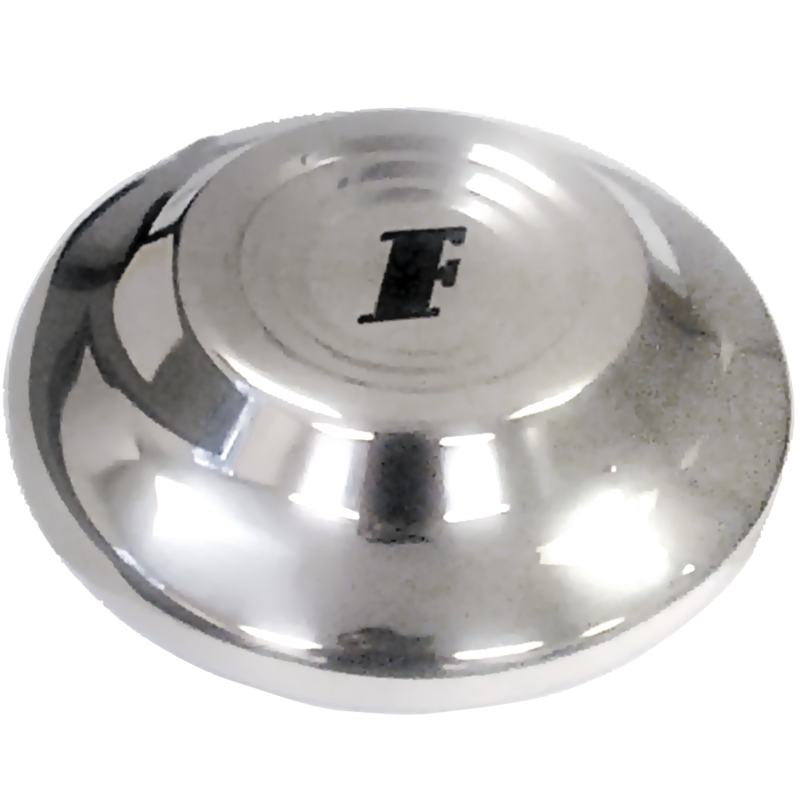 Style stainless steel hub cap, a vintage Ford Hub cap in stainless steel with a 10 1/8" back diameter. These are original equipment style 1951 Ford hubcaps. Please check your actual wheels required cap fitment size.